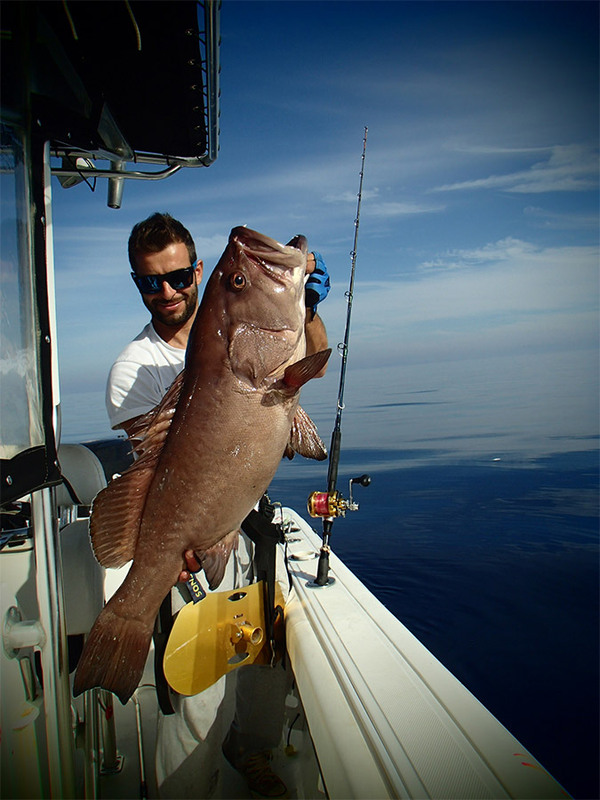 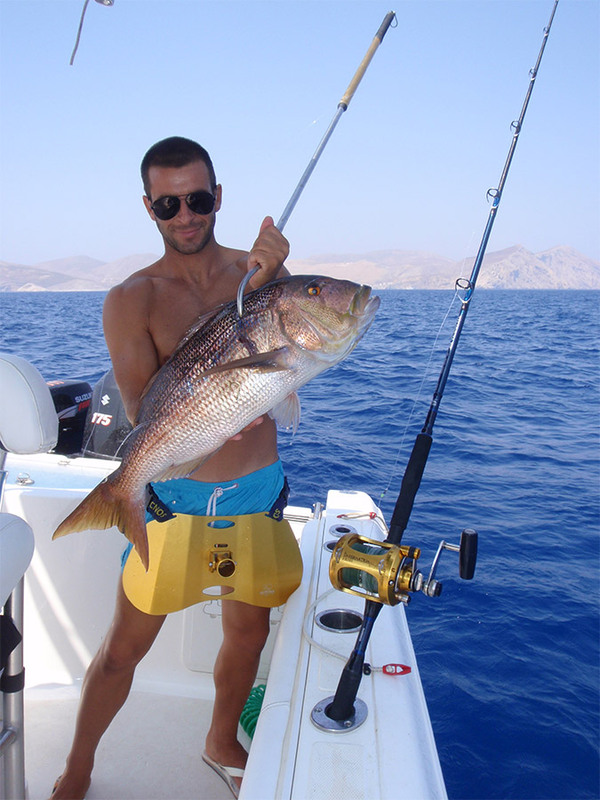 Fishing in Mediterranean is a popular pastime with opportunities for fishing from the shore or the boat. 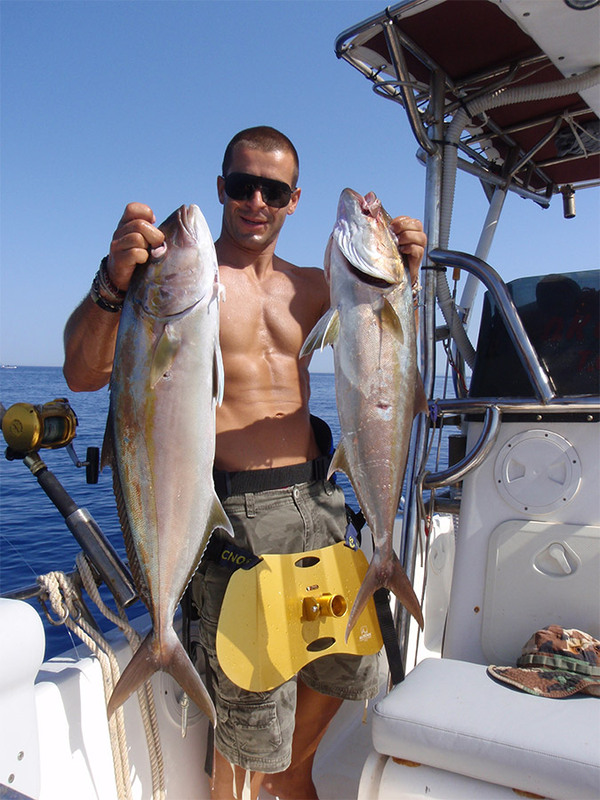 Sportfishing, though ,or recreational fishing is an activity, which has purpose both pleasure and competition. 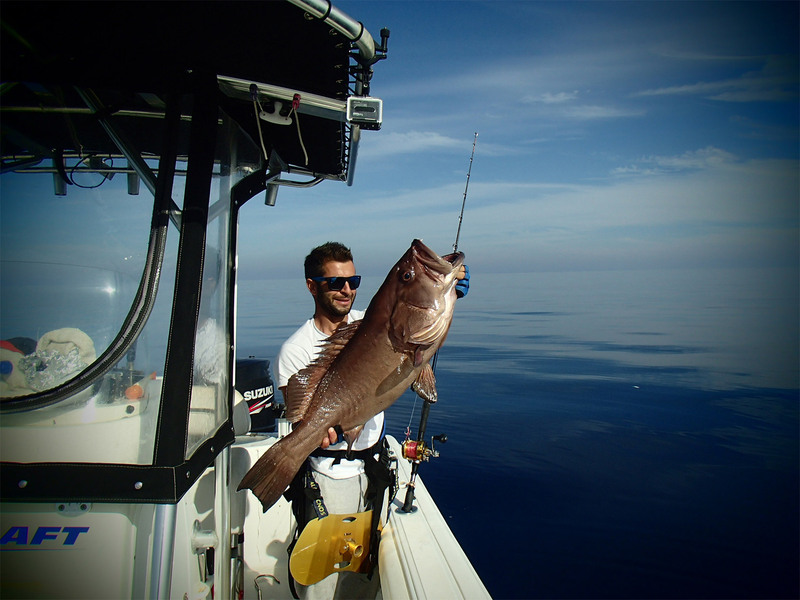 The most common form of recreational fishing is done with a rod, reel, line, hooks and any one of a wide range of baits. 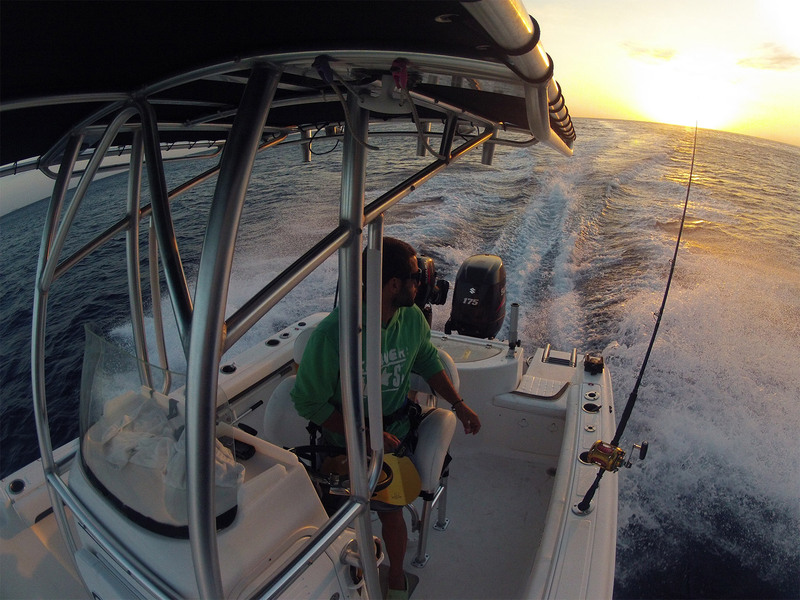 Big-game fishing is conducted from boats to catch large open-water species such as tuna and swordfish. 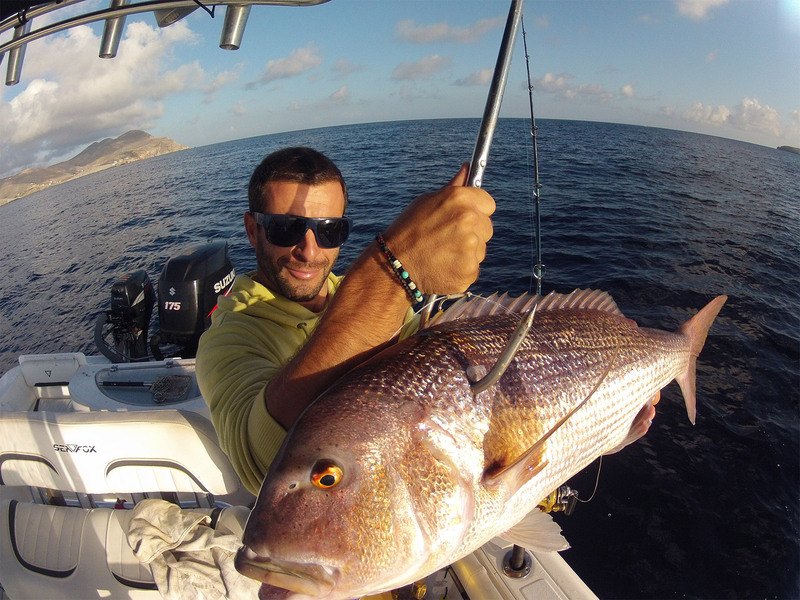 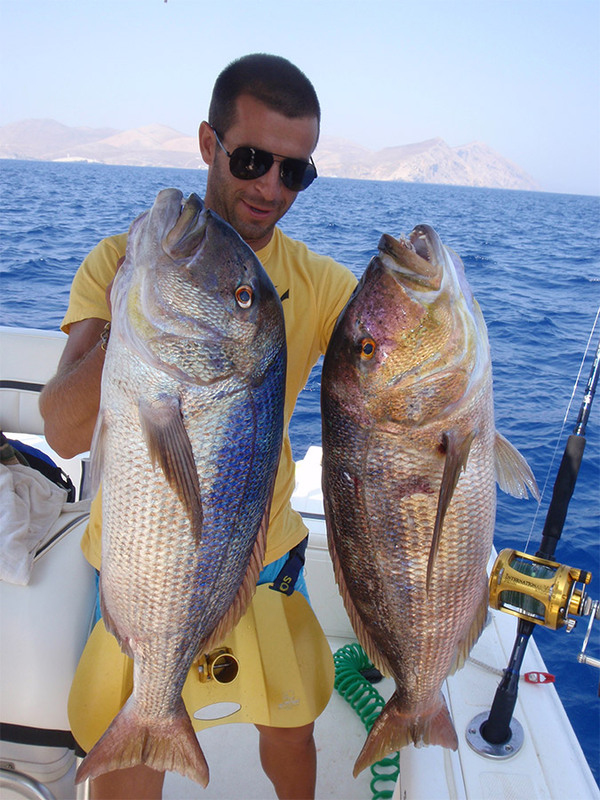 Pavlos is one of the most popular sportfishermen in Greece and can guide you to all the right spots, no matter what kind of fishing you prefer.